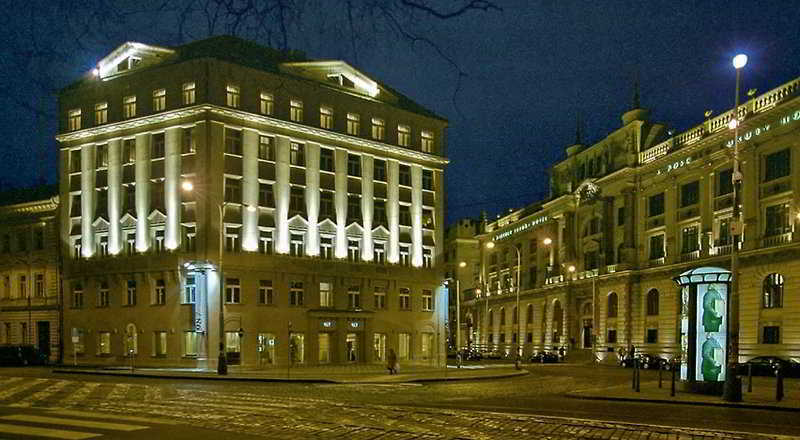 987 Prague Hotel | The best MICE hotel deals for groups and events. Contact a DMC. The modern hotel is situated in the city centre, just a 2-minute walk from the main train station and the famous Wenceslas Square. Guests can easily access the main tourist attractions of the city, situated within walking distance, which makes it an ideal choice for both business and leisure travellers alike. The hotel's interior has been carefully styled by famous designers and it offers excellent facilities and services. The spacious guestrooms at the hotel are tastefully decorated and equipped with the necessary amenities to ensure a pleasant stay. The hotel features a business centre as well as two completely equipped and spacious meeting rooms for the convenience of business guests. At the hotel's restaurant and bar, guests will be able to enjoy delicious seasonal cuisine and a wide variety of wines and spirits.